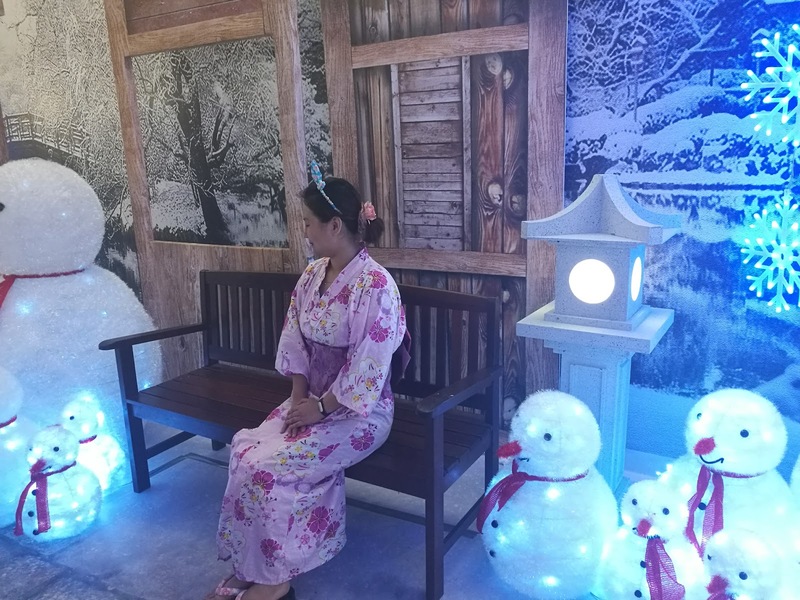 Wondering What's Ohara Matsuri ? 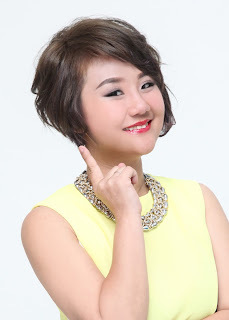 Let's Me Share with You Soon! Ohara Matsuri, a dance festival held at Tenmonkan in downtown Kagoshima, is attended by about 20,000 people. It is also the largest festival of its kind in southern Kyushu. 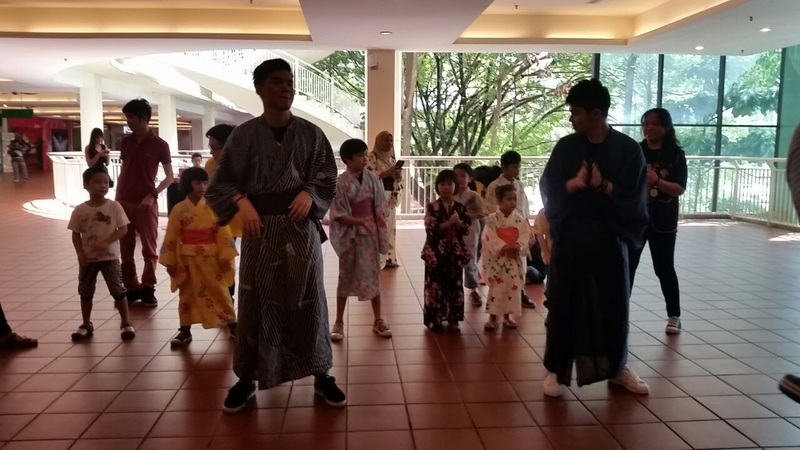 Dancing in unison to traditional music such as the Ohara-bushi (a popular tune ofKagoshima) and the likes, participants come dressed in traditional Yukata (summer style Kimono), Happi (festive overcoat), and some even wear home-made costumes. For celebrating of Ohara Matsuri. 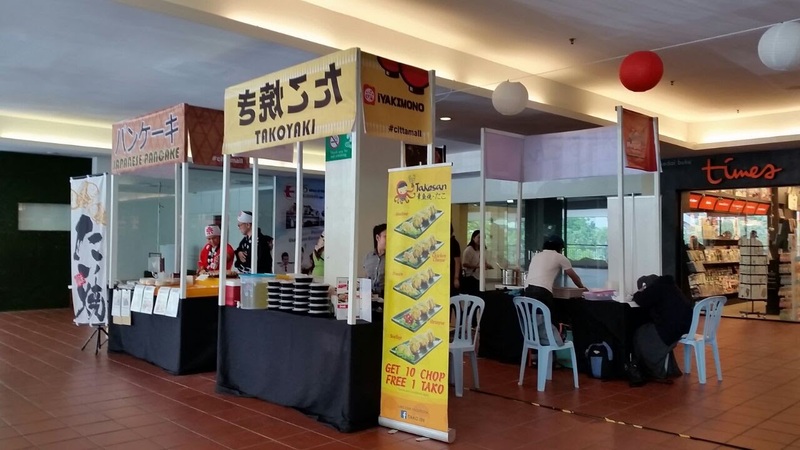 You no need to travel so far to Japan , but only at Citta Mall , Ara Damansara! 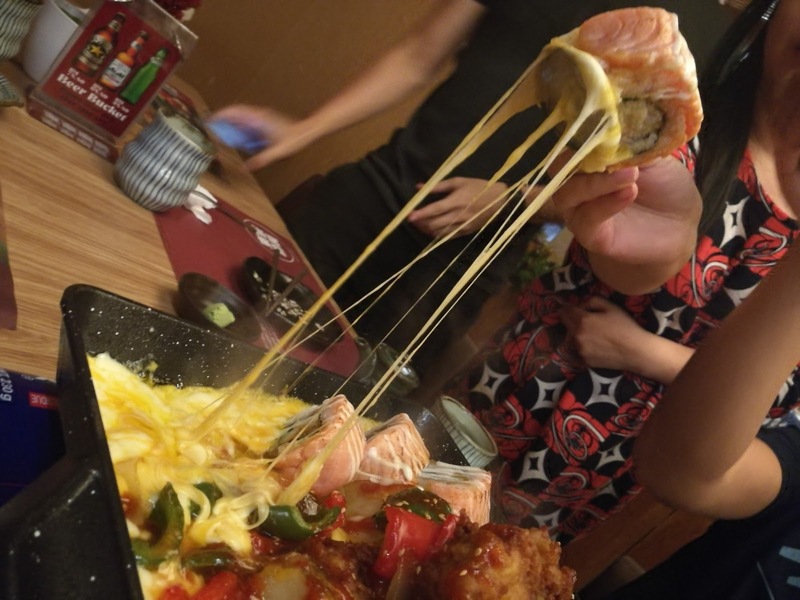 How this cheesy Pot can melt my heart away with all salmon, chicken ! 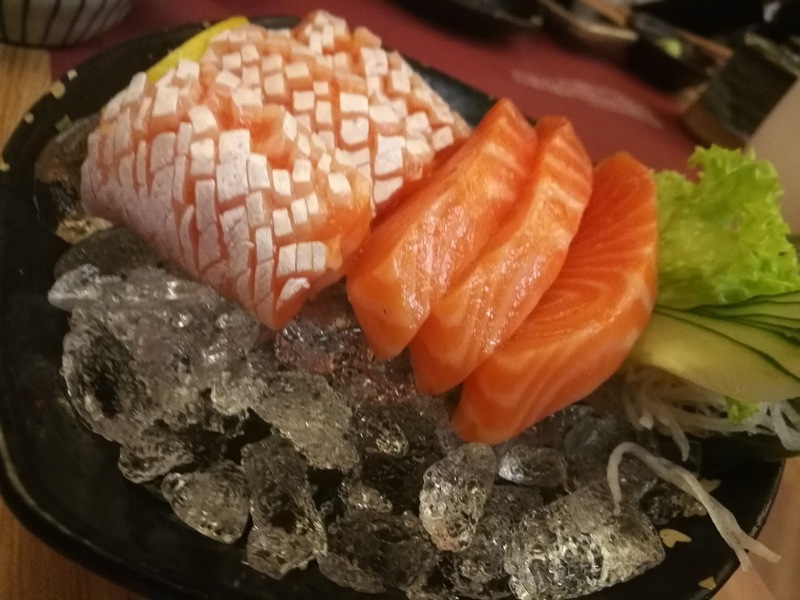 I will be back to Tokyo Kitchen at Citta Mall for More! Check Out What's going On the actual day! 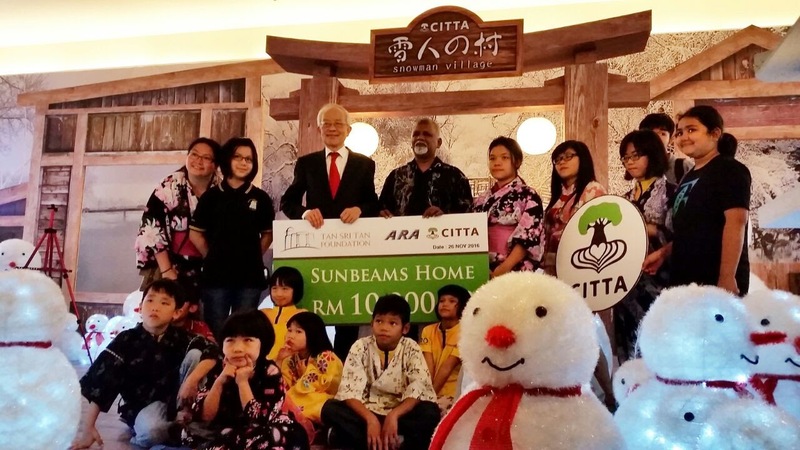 Thanks Citta Mall donated RM10,000.00 to Sunbeams Home during Ohara Matsuri! 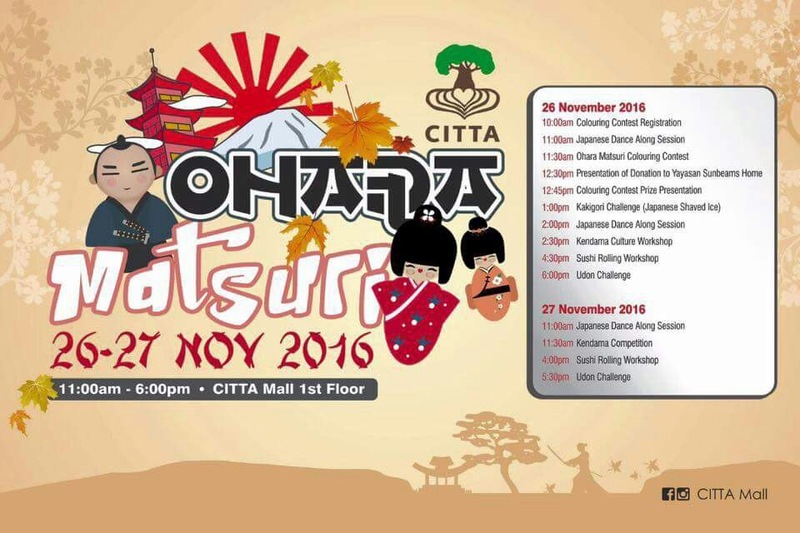 So some of the Sunbeams Home Kids get to join and enjoy Ohara Matsuri at Citta Mall! Takoyaki and Sushi! My favorite! 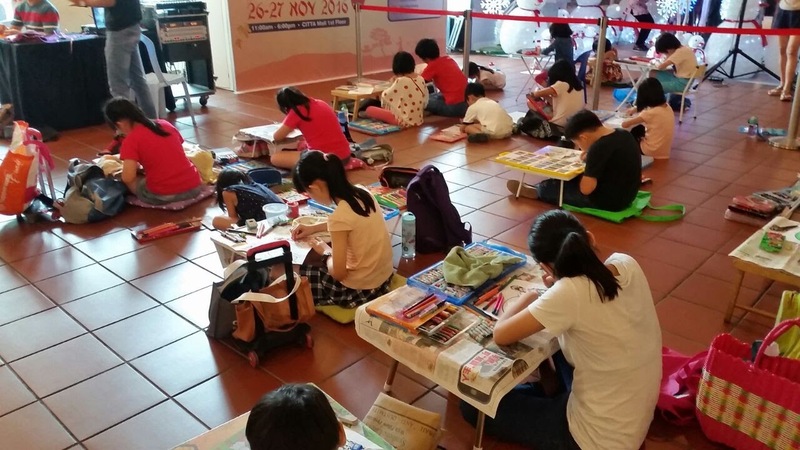 Look at the kids are so concentred doing their coloring! 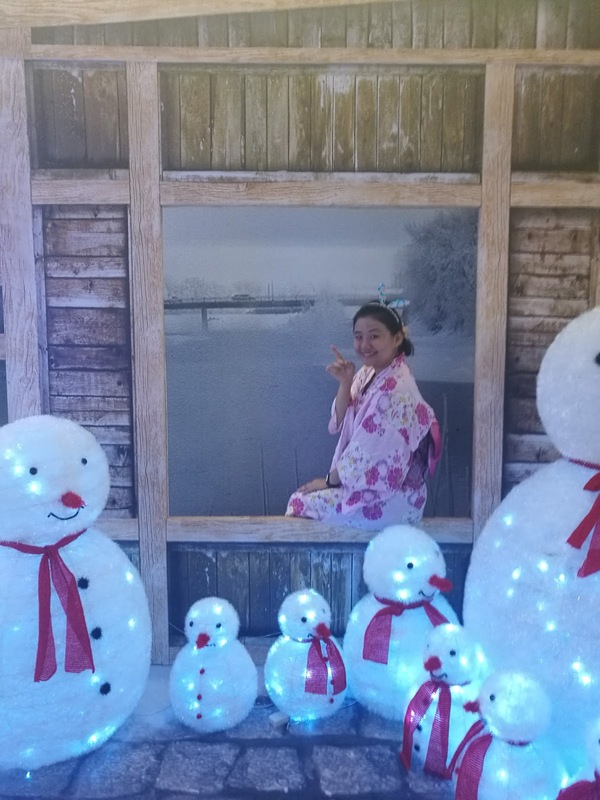 All kids are So Cute with dressing up in Japanese Traditional Yukata/Kimono !!! !